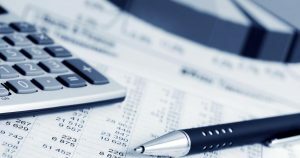 The bill №1863, adopted today, simplifies the requirements for theapplication of unified social tax reduced rates, and allows more employersto apply it this year. 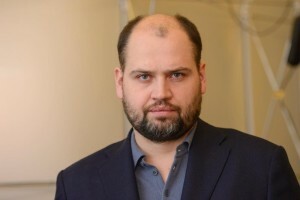 This was stated by deputy of “Samopomich” Union faction, First Deputy Chairman of the Committee on Taxation and Customs Policy Andriy Zhurzhiy. “We rejected the demands which complicated the application of unified social tax reduced rates. 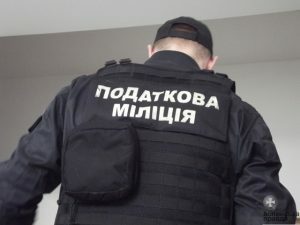 In particular, we rejected the demand forthe average salary to be higher than three minimum salaries and for the minimum payment per insured person to be not less than 700 UAH. These demands were substituted with the following one: in 2015 the payment per insured person in the month when salaries are paid shall not be less than the average payment in 2014,” – said the deputy, the initiator of the bill. He also noted that the requirement to increase the unified social tax accrual basis by 30% was reconsidered. Today, 20% will be enough. “In addition, the range of business entities that can apply the reduced rate was expanded; the procedures are clearly stated – which indicators come from where, and where they are used. This simplifies the very process of administration,” – says the MP. 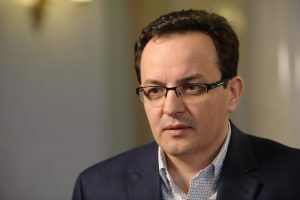 Andriy Zhurzhiy stresses that this step is a significant shift in the fight with envelope salaries and it will allow business owners to increase their employees’ salaries in the time of hryvnia devaluation. “The next step should be, at least, the reduction in the rate of the unified social tax to no more than 15% in 2016, and at the maximum – its total abolition,” – said the deputy.